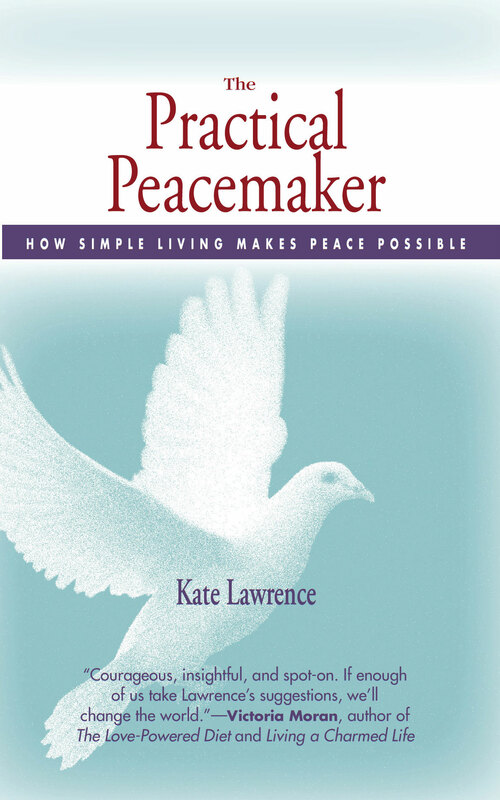 Ordering Information | A Practical Peacemaker Ponders . . .